My square prints from Printiki couldn’t have arrived at a better time! K and I moved back to Adelaide and I couldn’t wait to make the place our very own and I badly wanted to have our photos printed out. 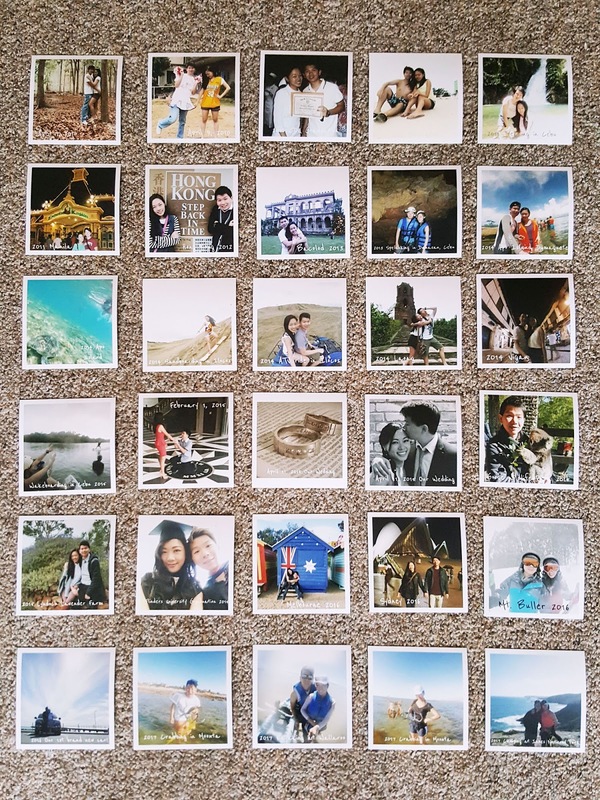 We’ve gone through beautiful milestones, adventures and travels together as a couple and I thought printing them out in the cutest square prints would be the perfect way to tell a story. A love story of milestones, adventures, and travel told with Printiki prints.